Sneak Peak. Limited Edition. Upcoming Launch. Vintage-Inspired…What all fashionistas love to hear! 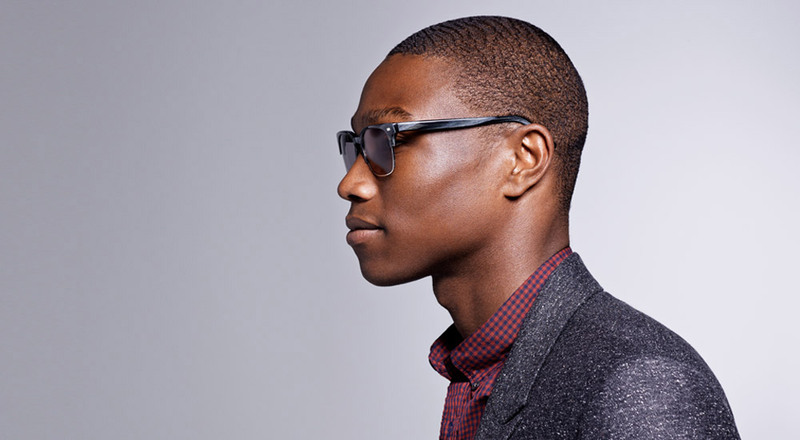 How could I not get excited for Warby Parker’s Fall Collection of sunglasses and frames? So when the people at WP approached me to give me a peak at their limited edition collection pre-launch, I couldn’t have hid my interest if I tried! The Sharpen Your Wits range of sunglasses and eyeglasses tapped into my love of 1960s Americana classic aesthetic. The 60s was modern by nature, was then retro, but is now modern and sophisticated for the chic of today. Who would have thought? Its rekindled my love for the bookish Geek Chic look. Have a quick peak at the pics of the fall collection below which launched today! Get your Geek On! Check out their latest TV Ad. Love it! 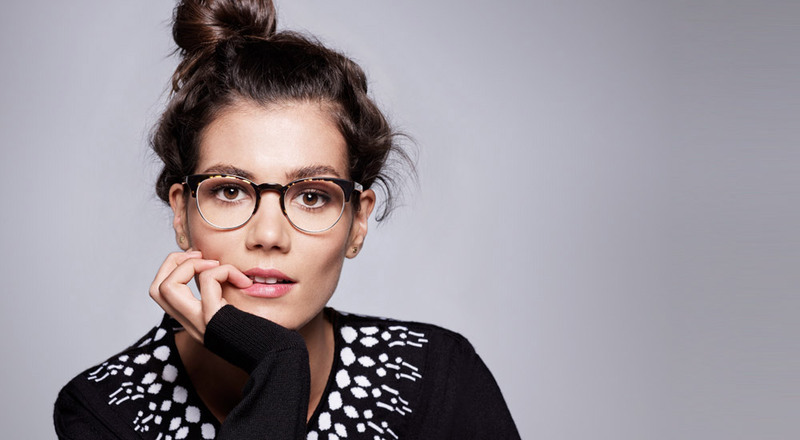 Be Book Smart and Geek Chic! Love! Love the styled shoot with vintage typewriter! I love that they named these frames “Whisky Tortoise”! I could see these becoming big in my neighborhood!